Best Edge SEM has designed and developed websites for the who's who of business owners across Tampa, and the entire United States. Let us create and market the website you've always wanted today with a free consultation. Learn more about Best Edge and what we're all about. We work with the best known businesses across the United States! 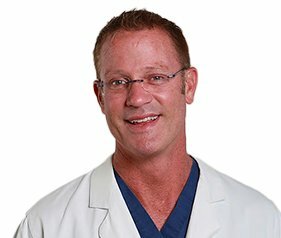 Dr. Adams is the premier plastic and reconstructive surgeon across St. Petersburg, Florida. 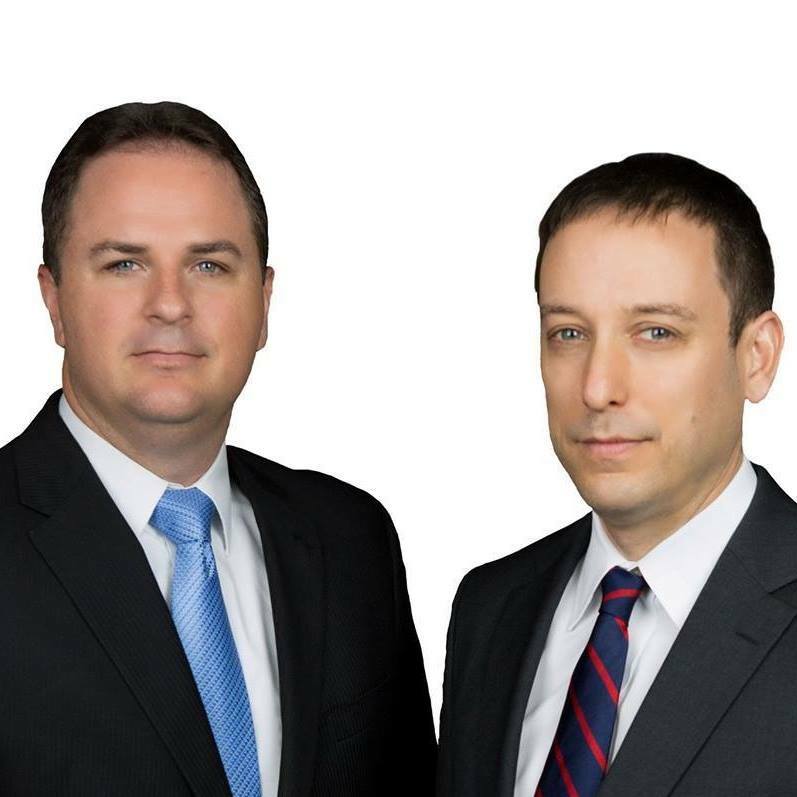 Catania & Catania is Tampa Bay, Florida's largest and most successful personal injury law firm. 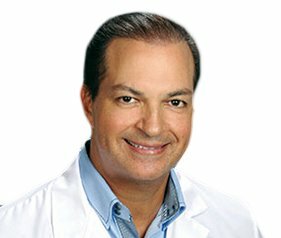 Dr. Gino J. Sedillo, M.D. 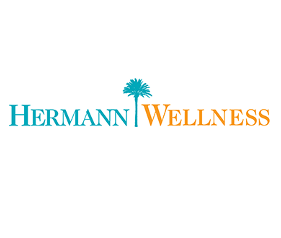 Employment Law Attorneys in Naples, Florida. 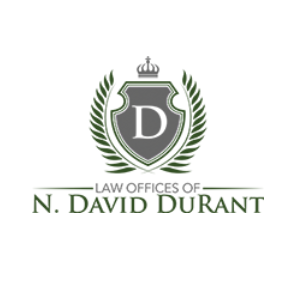 Personal injury attorneys in Myrtle Beach, SC. 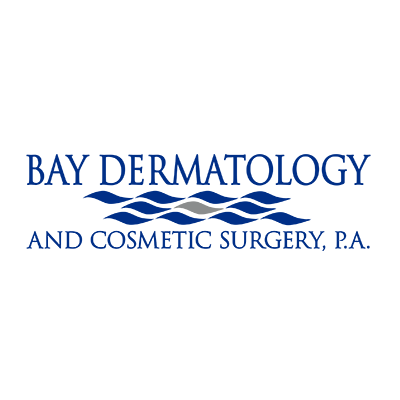 Skin care clinic with 9 locations across Florida. 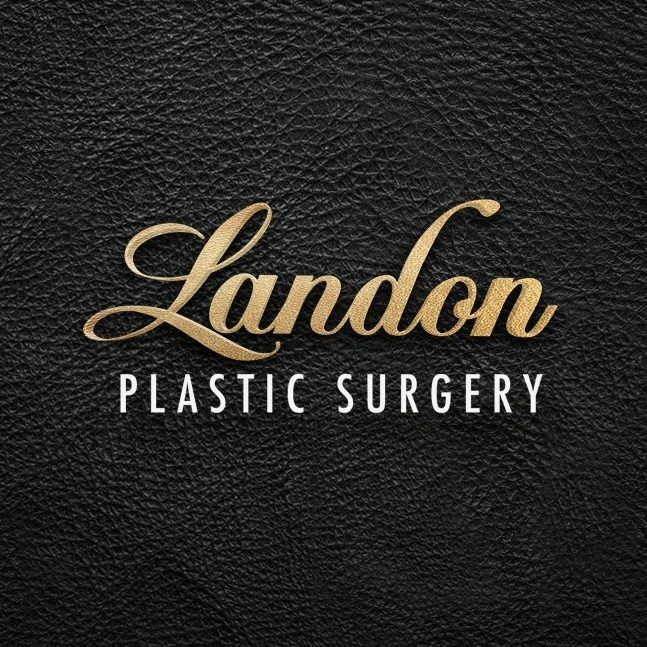 Tampa Bay's most popular plastic surgery center. Jeff is the driving force behind our success at SEM. You'll find Jeff meeting with clients, making sales and managing the entire team. Julie closely monitors all aspects of business here at Best Edge SEM. She helps keep everything running smoothly at all times. Aimee is the one of the best in sales you'll ever meet. She's energetic, determined and works closely with clients to ensure long-term success. If you have a question about SEO, Adam is the guy to ask. He is an integral part to the success of Best Edge SEM and has helped fuel our growth.